Heavy Duty Universal Grill Rotisserie Kit Hexagon Spit Rod/ BBQ Motor Includes 1pc Stainless Steel Electric Rotisserie Motor with on/off switch, 1 pair Heavy Duty Forks, 1 PC.Counter balance kit, 1 pc spit handle ,1pc 35'' X 1/2'' Hexagon Spit Rod,1 pc Universal and OEM Brackets for most Gas Grill with a cook box up to 39`` wide. The Grill Rotisserie Kit enables you to roast meat on your Grill and add cooking versatility to your Gas BBQ Grill for making slow roasted and juicy chicken or roast. . 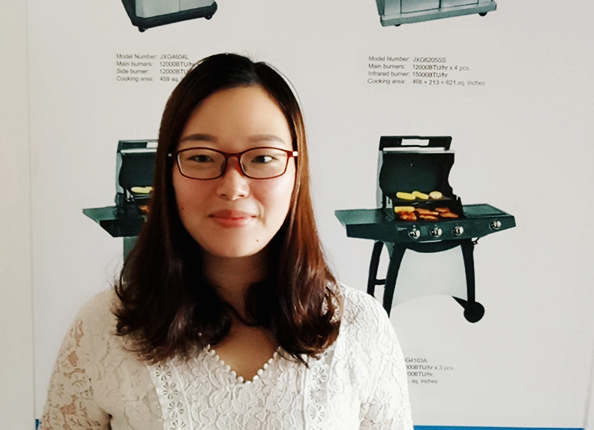 Looking for ideal Gas Grill Replacement Rotisserie Kit Manufacturer & supplier ? We have a wide selection at great prices to help you get creative. All the Rotisserie Kit- 35'' X 1/2'' Hexago are quality guaranteed. We are China Origin Factory of Hexagon Spit Rod/ Electric Motor. If you have any question, please feel free to contact us.